Open first and third Saturdays each month. Why Choose Carus Dental Bee Cave? 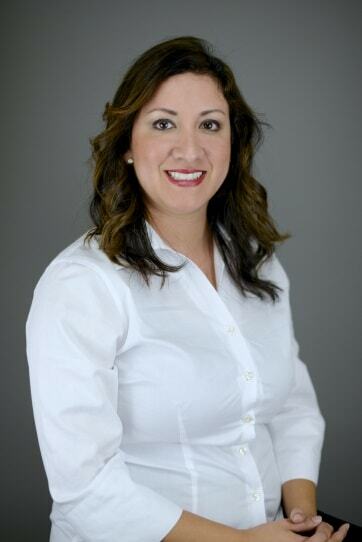 At Carus Dental in Bee Cave, TX, we are passionate about delivering high-quality dental care. Our doctors and staff are committed to making you feel comfortable and secure, and to providing a level of service that helps you achieve a lifetime of good oral health. It would be our privilege to partner with you and your family to provide care tailored to your individual needs. 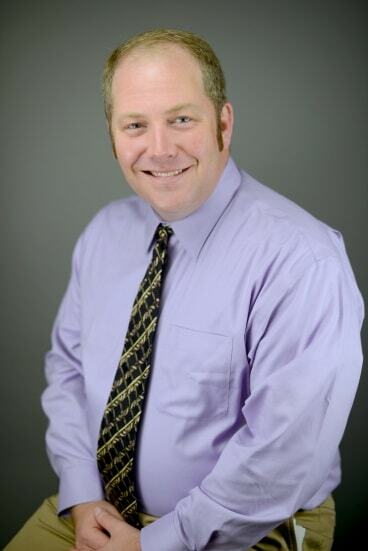 Whether you are a new or current patient, we encourage you to contact us with any questions. 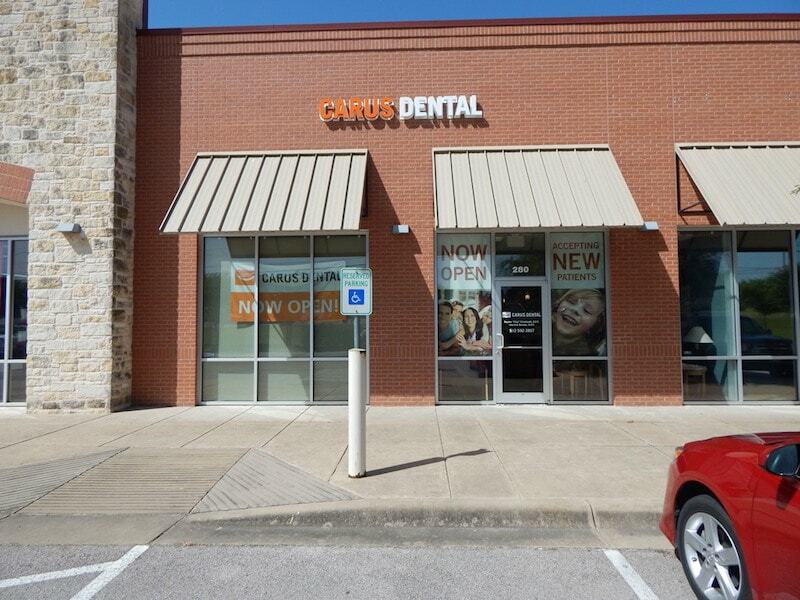 Schedule your dental appointment at Carus Dental in Bee Cave, TX today. Our practices offer many different types of dental services, which means you and your family can be treated without being referred to outside specialists, for the most part. And since Carus Dental is a community-based dental group, we have many convenient locations and many daytime hours as well as weekend hours to accommodate you and your family. We have been accredited by the Accreditation Association for Ambulatory Health Care (AAAHC) since 2000. We hope this gives you an added measure of trust and confidence in choosing us as a healthcare provider. Regular preventive dental appointments are an important step in your oral health routine. These biannual checkups can also result in less extensive and less expensive treatment for dental conditions that may develop, and help you keep your natural teeth for a lifetime. During a regular preventive appointment at Carus Dental, you will receive a thorough hygiene cleaning and a dental exam to check for cavities and other conditions. You may also receive x-rays. Restorative services help restore a lost or damaged tooth due to dental disease or injury. These services include fillings, crowns and bridges, implants, gum disease treatments and root canals. At Carus Dental, we will do everything we can to repair the functional structures of your mouth. Our highly-trained team of dental professionals offers a wide range of restorative dental services to help you feel more comfortable talking, eating and living your daily life. Cosmetic dentistry enhances the appearance of your teeth using a variety of techniques, including whitening, straightening, restoring or replacing your teeth. At Carus Dental, we offer a variety of whitening techniques and different types of veneers, all designed to help give you confidence and make your smile beautiful. As we age, our dental care needs change. Seniors may need more restorative care to ensure a healthy smile. At Carus Dental, we offer complete senior dental care, including dentures, dental implants, gum disease prevention and a discount program for our older patients. Our philosophy at Carus Dental is to build lasting relationships by providing exceptional quality-driven care. Our accomplished team of doctors and their support partners pursue excellence through continued education, personal and team growth, and mastery of leading edge dental technology – all delivered with exemplary customer service. We try very hard to earn our patients’ recognition as some of the best dentists in the Bee Cave, TX area. It is important that you find a dentist who you can trust and feel comfortable with as you work together on the best options for your dental health, We strive to deliver the highest quality work which is why thousands of patients in the Bee Cave, TX area have trusted us with their dental care.